Jo Marie has started to feel at home running the Rose Harbor Inn. Now it's springtime, and in memory of her late husband, Paul, Jo Marie has designed a beautiful rose garden for the property and enlisted handyman Mark Taylor to help make it happen. Jo Marie and Mark don't always see eye-to-eye but deep down, she finds great comfort in his company. And while she still seeks a sense of closure, she welcomes her latest guests, who are on their own journeys. 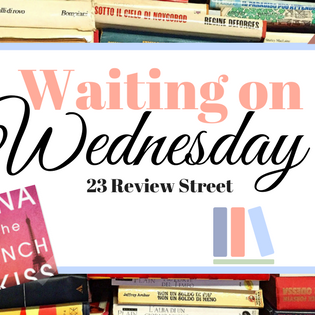 Annie arrives in town to organise her grandparents' fiftieth wedding anniversary celebration. But she's struggling to move on from her broken engagement, and her grandparents themselves seem to be having trouble getting along. 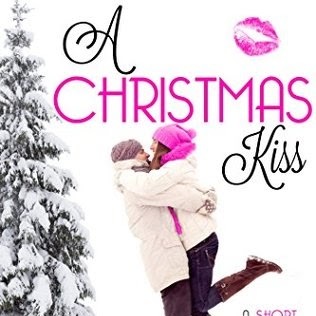 But all the best parties end with a surprise, and Annie is in for the biggest one of all. 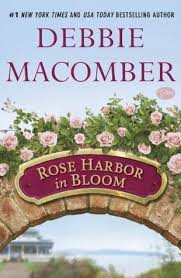 I really love Debbie Macomber's books they are each special in their own right, Rose Harbor In Bloom is no different. 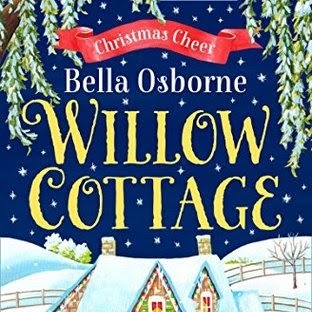 This book is the sequel to 'The Inn at Rose Harbour' which I will be review very soon as well. 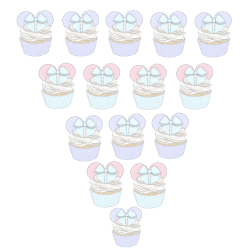 Rose Harbour In Bloom tells the story of the owner and the guests that stay in Rose Harbour, this story follows the lives of three women that each need to get closure on a part of their life and find out what is next for them. The story starts with Jo Marie and her lovely inn at Rose Harbour, along with her sweet dog, Rover she has taken to life at the habour quite well but she is still hurting from the sudden death of her husband, Paul. There is also Mary who is very ill and she has returned to Rose Harbour to finally get closure for a mistake she made nearly twenty years ago. Jo Maire and Mark who is the gardener and landscaper have a very unique friendship and over the course of the story, you can find them arguing on several occasions. In the last book The Inn at Rose Harbour Jo Maire purchased the inn as part of rebuilding her life after her husband tragically dead, this story picks back up with the upcoming season and the inn full bookings. 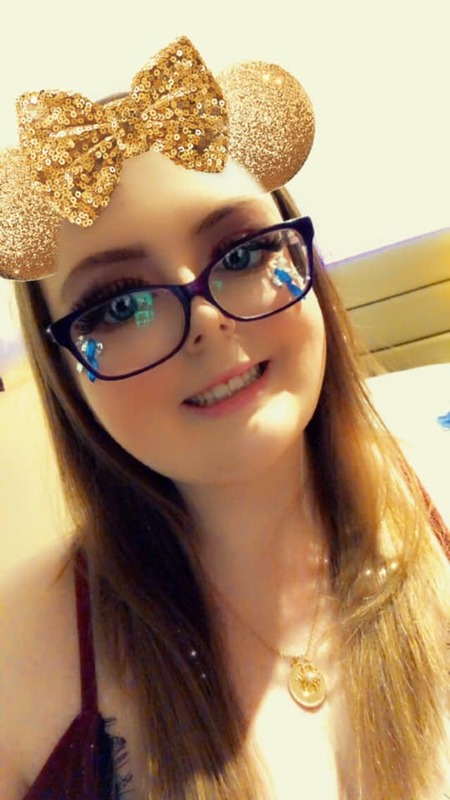 Annie is one of the many guest that are going to be staying in the inn, she is there along with the rest of her family as part of her grandparents wedding anniversary. Though Annie is glad for the escape as she has recently broken up with her Fiance who had lied to her on several occasions, so she decides to arrive early and escape her life back home. 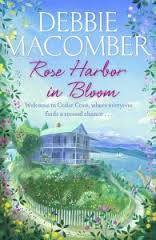 Rose Harbour in Bloom is an amazing story, perfect for a summer read and also for anyone who just loves Debbie Macomber's books. This story is full of close friends, second chances and a lots of surprises that are in store for the guests at the inn. If I had to sum this book in three words, they would have to be Amazing, Heartwarming and Joyful. 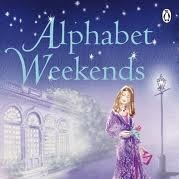 I loved this book and would read it again and again as it is totally brilliant. I would recommend this book to everyone as it has everything friendship, family ties and much more. Rose Harbour In Bloom is out on the 15th August 2013. Thank you to Netgalley for get me a copy to read. I'm reading this book now! I am loving it! 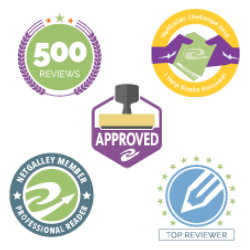 Thanks for your review...and I signed up to follow this blog.